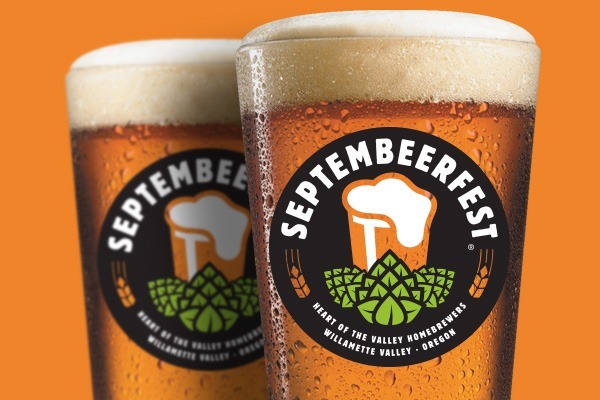 Enjoy Willamette Valley’s best craft beer and cider among the trees of Avery Park with live music, food and friends at the Heart of the Valley Homebrewers’ 11th Annual Septembeerfest, happening September 15. What’s on tap at the showcase event of Corvallis Beer Week? Twenty-nine breweries with 60+ beers, ciders and meads - something for everyone! Admission is $20. Learn more on our blog or at Septembeerfest.org.